The St. Anne School Foundation provides financial support to maintain and strengthen the learning environment of St. Anne Catholic School. 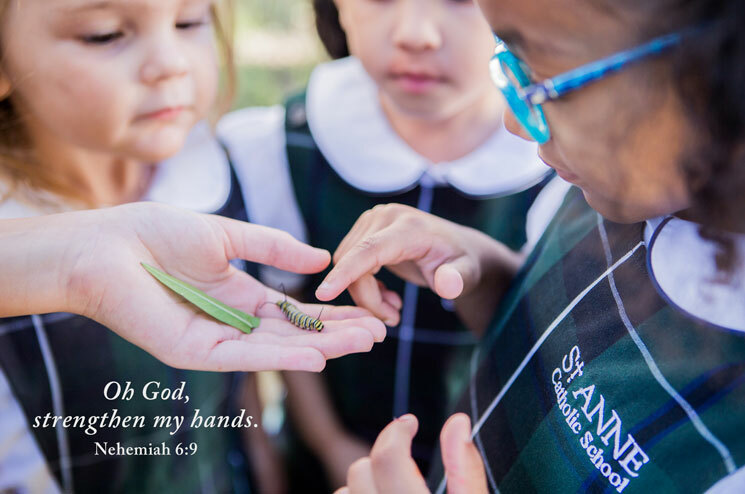 © St. Anne School Foundation | St. Anne School Foundation is a registered 501(c)(3) non-profit organization. 2017 GALA WRAP-UP: THE ST. ANNE COMMUNITY SAILED HOME THE BEST GALA EVER!